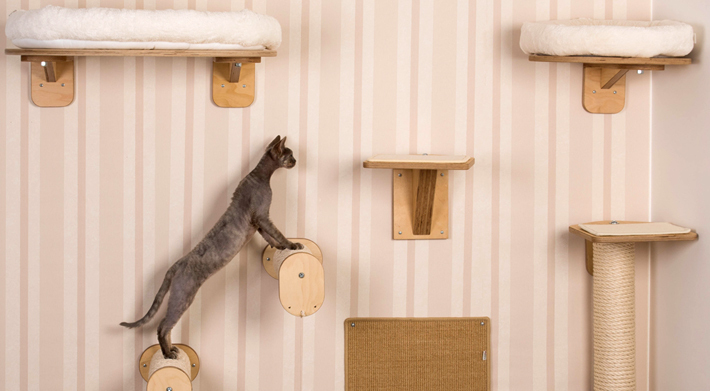 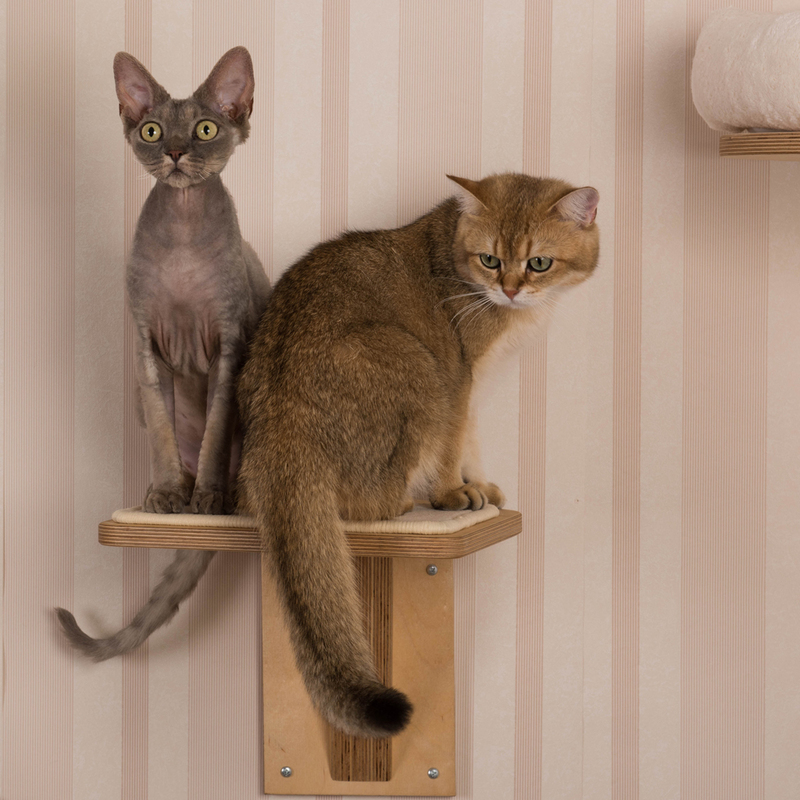 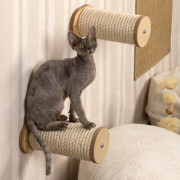 With wall hammocks, wall-mounted beds, catwalks, scratching mates, and scratching and climbing posts, you can give your cat a real adventure playground. 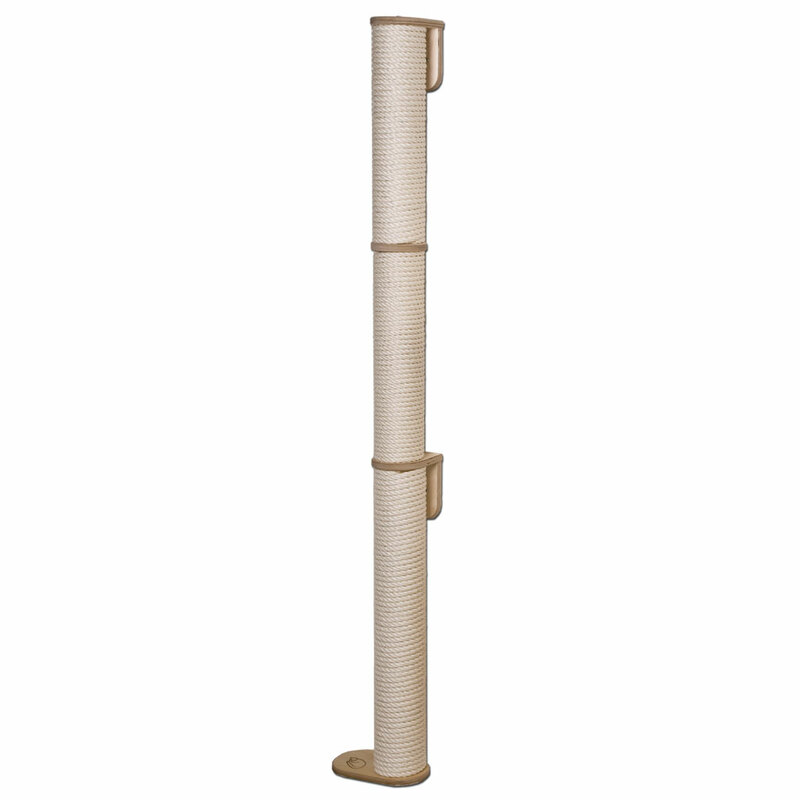 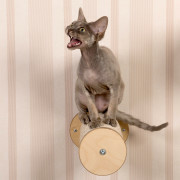 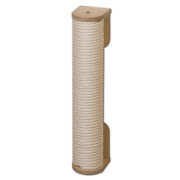 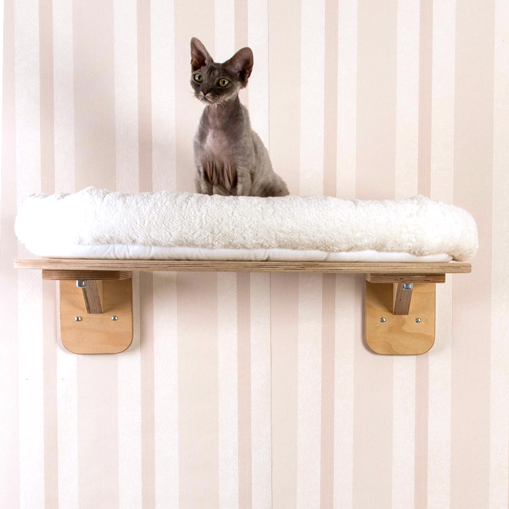 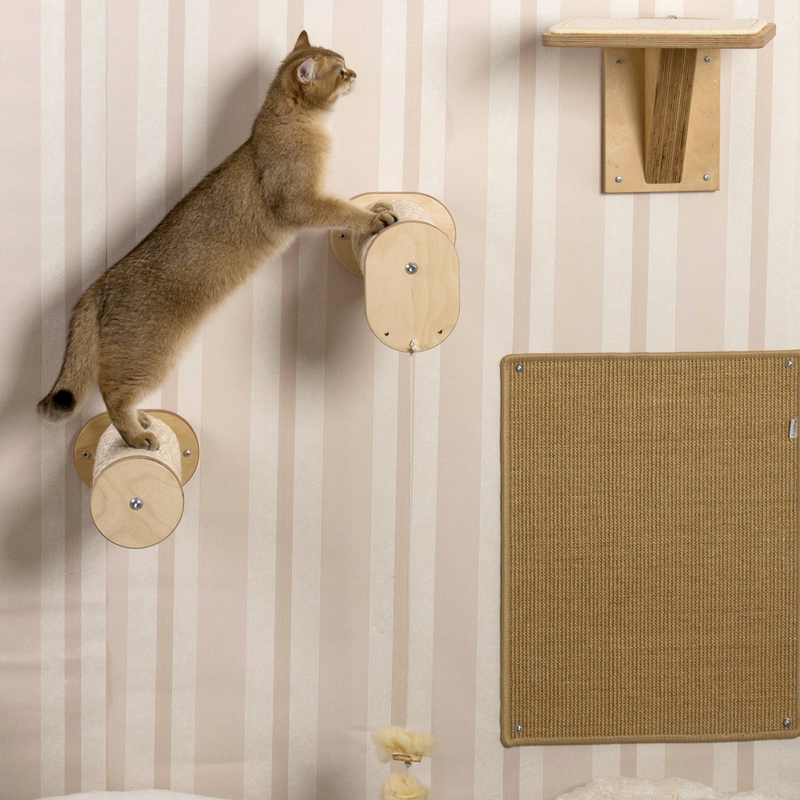 Design the climbing wall/scratching wall individually to suit your cat’s needs. – wall hammocks and wall-mounted hollows – popular sleeping spots! 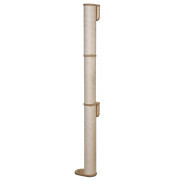 – long catwalks – a feeling of freedom!